Since the early 1990s, we have offered surround sound formats such as 5.1 or 7.1, referring to 5 or 7 speakers plus 1 powered subwoofer channel. 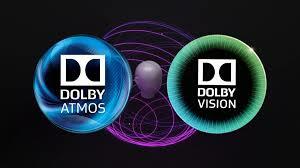 Dolby Atmos is a completely new configuration. 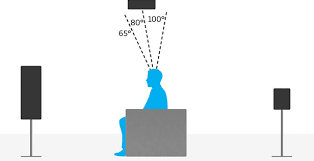 Rather than the soundtrack engineers configuring a certain sound to come from a certain speaker channel, they now record the audio tracks to include the location in a 3-dimensional space where the sound should appear to come from. 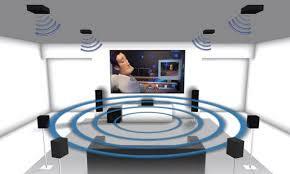 The system in the theater, or hour home, calculates what speakers need to perform based on the exact configuration and calibration of your system. It is truly a 3-dimensional sound incorporating the traditional 5 or 7 surround speakers PLUS the ATMOS speakers either above you in the ceiling or using atmos-enabled speakers to reflect sound off of the ceiling where you don’t actually have a speaker. 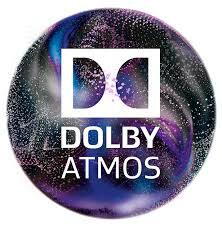 The object-based configuration of ATMOS can provide a richness, clarity, and a sense of being “in the movie” as never experienced before.